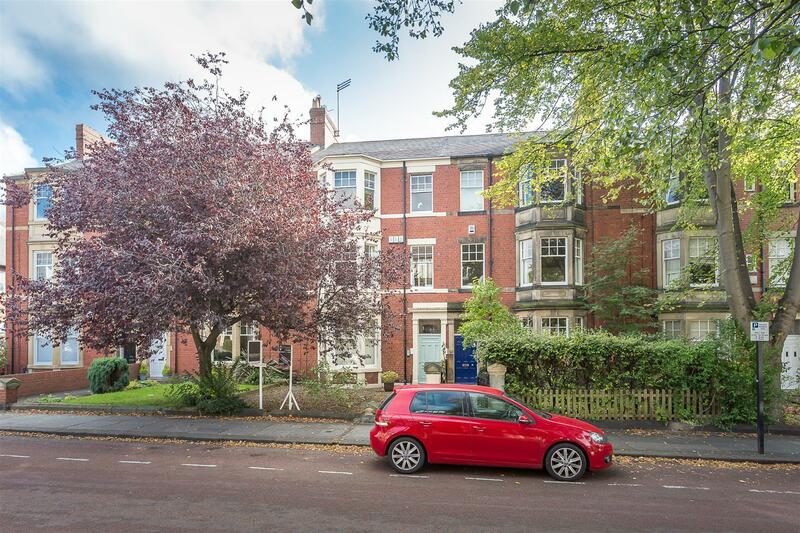 Set behind communal gardens and occupying the first floor of this sensitive conversion, a delightful, two bedroom apartment ideally located on Eskdale Terrace, within Jesmond s Brandling Village Conservation Area. 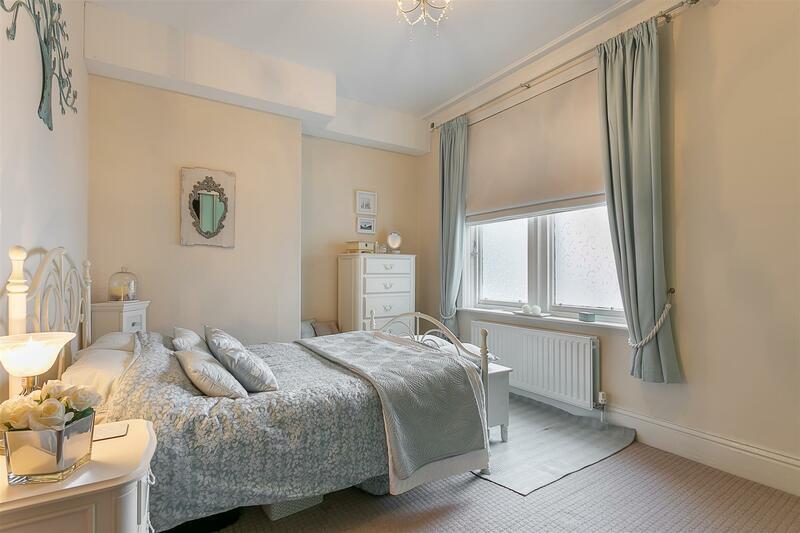 Eskdale Terrace, tucked just off Clayton Road, is conveniently located to give excellent access to the shops, cafés, restaurants and nightlife of Jesmond as well as Jesmond Dene and Newcastle City Centre. 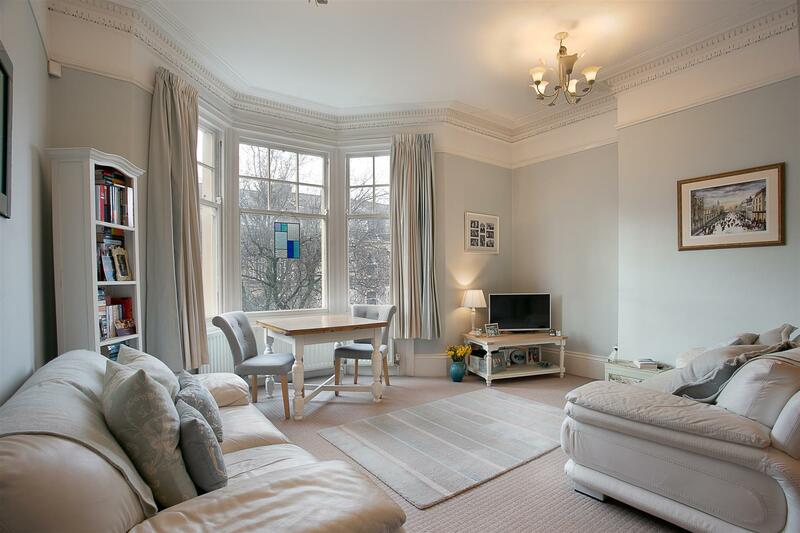 Excellent transport links are also close by with Jesmond Metro Station only a short walk away providing easy access throughout the region. 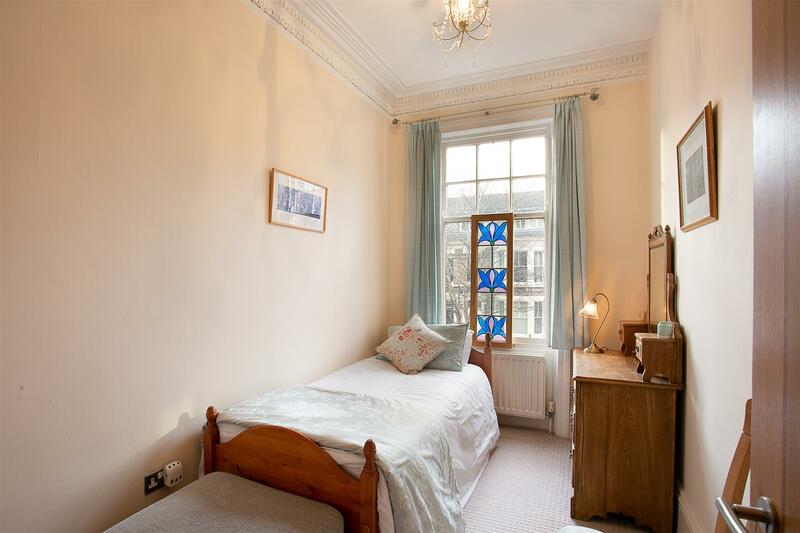 The accommodation briefly comprises: communal entrance with secure entry phone system and staircase up to private entrance hall with secure entry-phone and store cupboard; 15ft lounge/diner with tall ceilings and walk-in bay window which is open to kitchen. 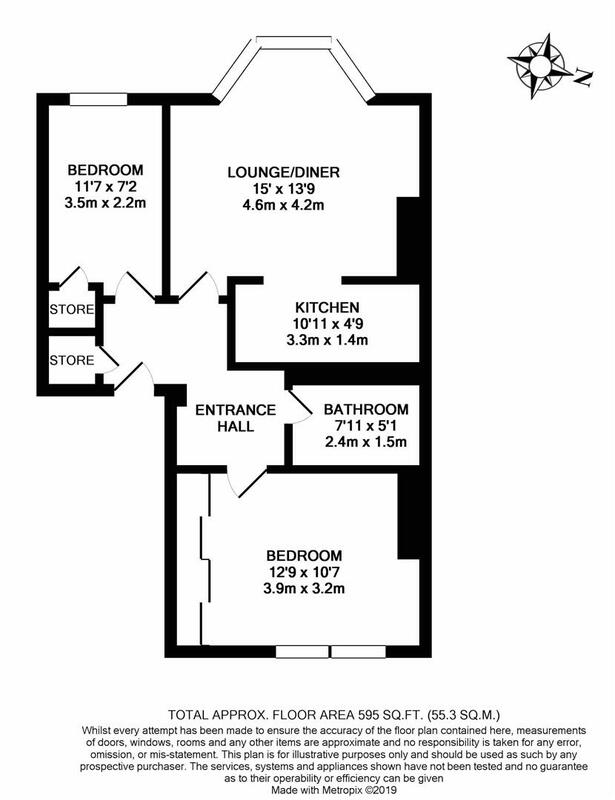 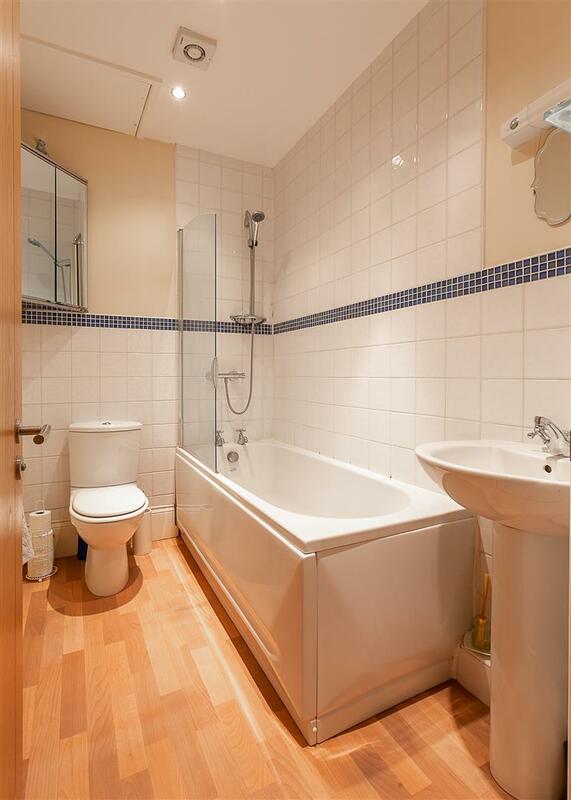 Two bedrooms, the larger with fitted storage measuring 15ft, and a bathroom are also found from the central hallway. 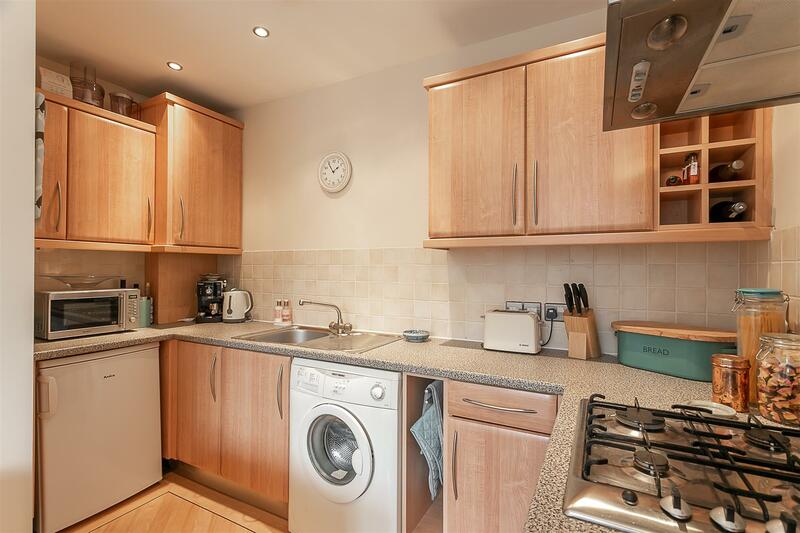 Well presented throughout, with gas 'Combi' central heating and an allocated parking space to the rear, this great conversion apartment demands an early inspection.